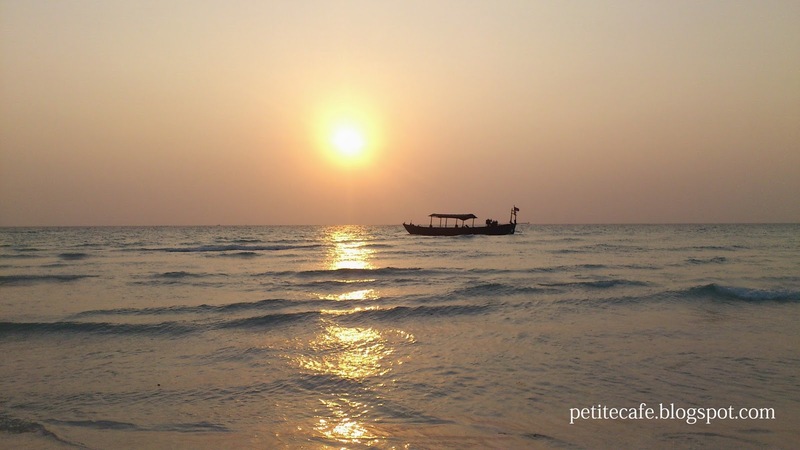 Seasick, sunburn and sandfly - the highlights of my recent trip to Koh Rong. Sunset at Long Beach, Koh Rong. Koh Rong is a beautiful island located in the Gulf of Thailand, off the coast of popular seaside town of Sihanoukville in Cambodia. The island is still underdeveloped for now. Electricity is limited and run on solar or generator. No ATM so travelers are advised to bring necessary cash. With long stretches of sandy white beach and turquoise, it's simply a place to unplug from the city and enjoy the idyllic of island life. Thanks to the limited electricity, there are no club, casino and other noisy establishments that will disturb the tranquility here. Not yet. But it's just a matter of time. 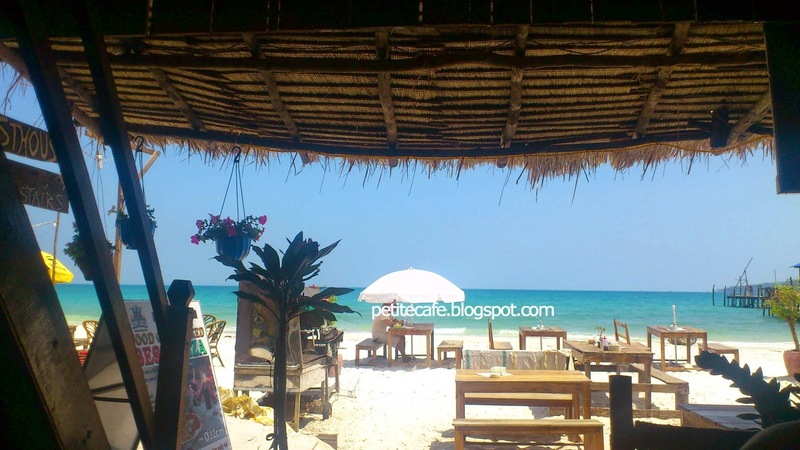 From Phnom Penh, capital city of Cambodia, take a 5 hours bus to Sihanoukville before taking a boat to the island. There are two options to choose for boat - 45 minute speedboat (USD30 roundtrip) or 2.5 hours slow boat (USD20 roundtrip). I used the boat provided by the Koh Rong Dive Center.